All MADERA PARC homes currently listed for sale in Gilbert as of 04/22/2019 are shown below. You can change the search criteria at any time by pressing the 'Change Search' button below. "NO HOA! You found it! Come see this beautiful 4 bedroom 2 bath home that has a spectacular split bedroom floor plan, vaulted ceilings, wood flooring, brand new range and microwave and did I mention it has a diving pool! This home has it all. 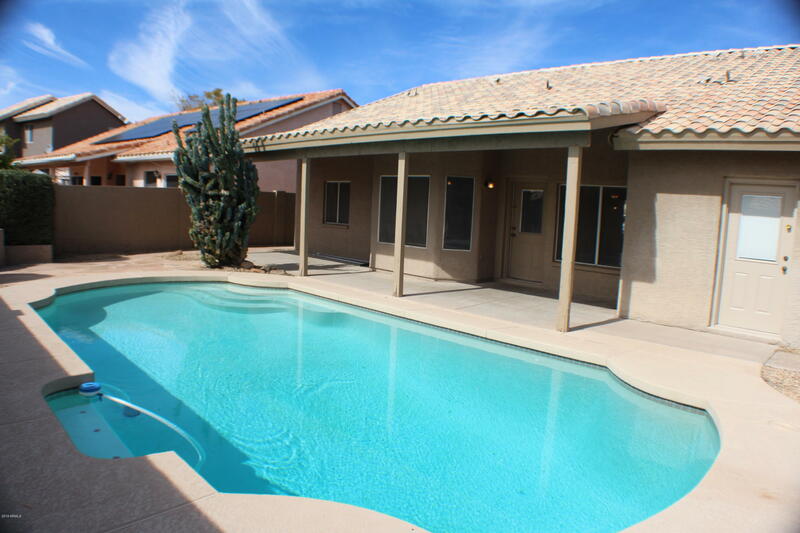 Large covered patio, low maintenance desert front and rear yard all with a North / South Exposure. This home is well cared for and pride of ownership shows. New Hot Water and pool equipment just installed. Exterior paint was also freshly repainted in ar"